Nothing wrong with looking, right? 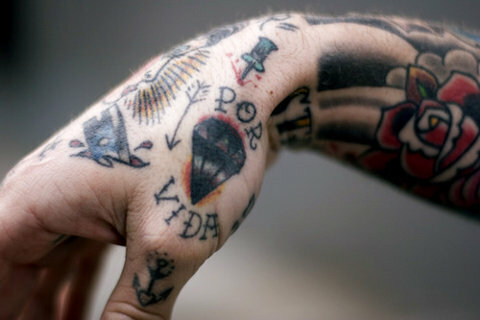 I love tattoo art/type. Previous Previous post: creativiteitbevrijdt ??? ?